Burger King has kicked an own goal. 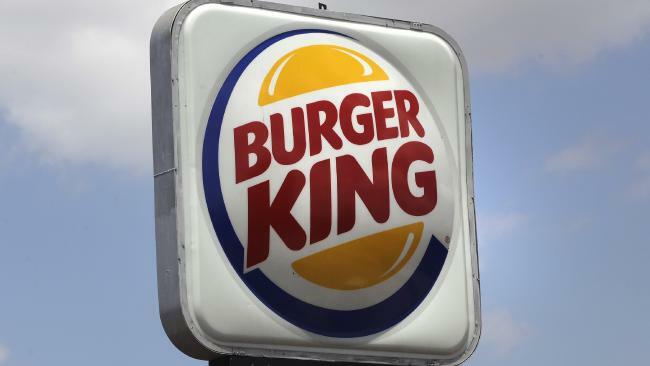 BURGER King has apologised for offering free burgers and money to women that get impregnated by World Cup footballers. The fast food franchise has now removed the whopper of a blunder from all of their social media pages. The Russian branch of the company offered the women a lifetime supply of whoppers (burgers) and 3 million roubles ($64,000). Burger King posted an official apology online, it read: "We apologise for the statement we made. In Soviet Russia, Burger eats you. "It turned out to be too insulting. "We thank you for the feedback and have to inform you that we have already removed all materials related to the application." 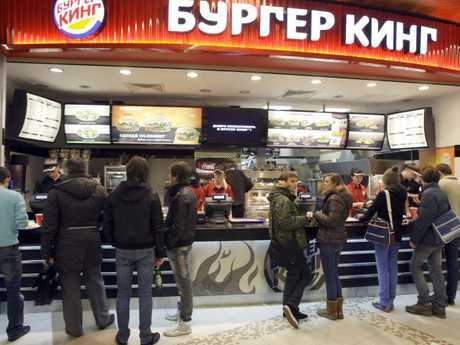 Burger King posted the controversial advert on VK, which is the Russian equivalent of Facebook. The original advert on social media reportedly read: "Burger King, within the framework of social responsibility, has appointed a reward for girls who get pregnant from the stars of world football. "Each will receive 3 million roubles, and a lifelong supply of whoppers. "For these girls, it will be possible to get the best football genes, and will lay down the success of the Russian national team on several generations ahead. It’s all kicking off in Russia. "Forward! We believe in you!" The advert was posted just days after Russian chief Tamara Pleynoyova urged women to think twice about casual flings with footballers and fans at the World Cup. In a statement obtained by Fox News, Burger King's media relations department also issued a sincere apology on behalf of the company. It said: "We are sorry about the clearly offensive promotion that the team in Russia launched online."